If you have the XBox Kinect, here’s a great deal on a new game for you. 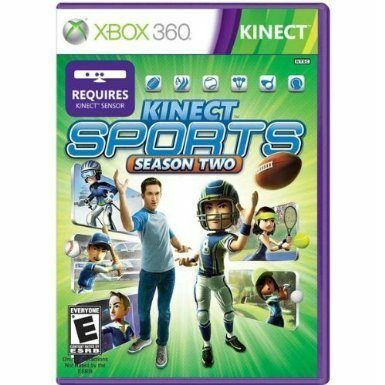 Get Kinect Sports Season Two for just $8.48 on Amazon, down from $29.99. That’s 72% Off!